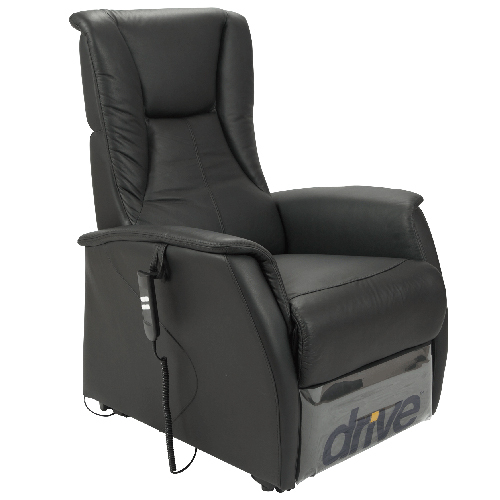 The Drive Premium Electric Lift Recliner features traditional styling suitable for a wide range of homes. 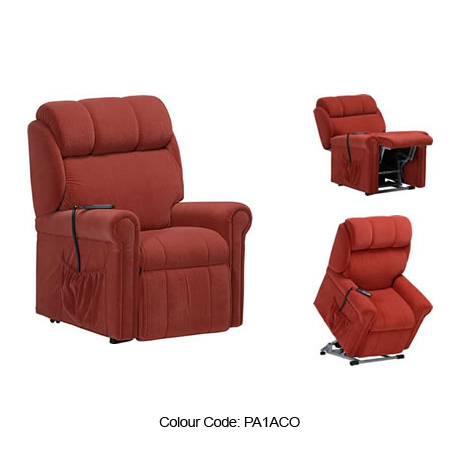 Dual motor with an early rise ottoman enabling the user to raise their legs without fully reclining the armchair. 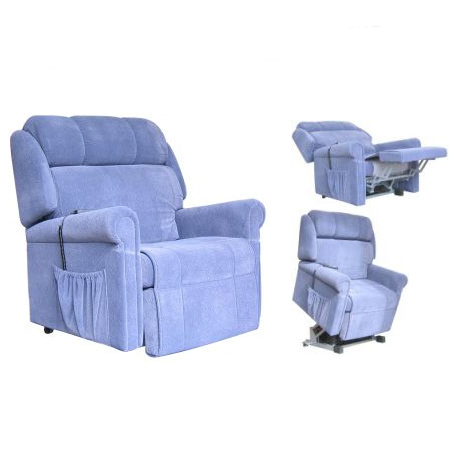 The Initial is a budget priced electric recliner lift chair featuring a compact design with a 120kg user weight limit. 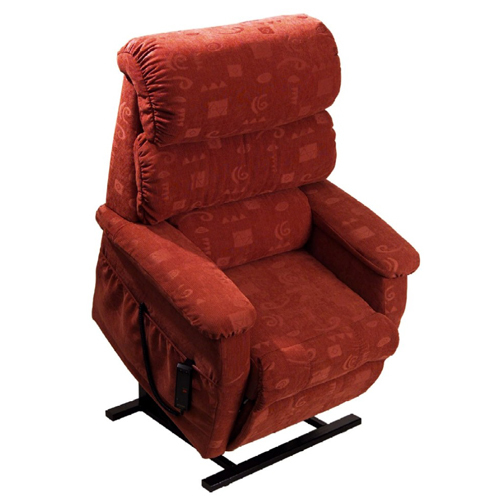 The Floreat offers an amazing level of comfort and a dual motor mechanism which allows you to independently adjust the angle of the footrest and backrest to find the position that is best for you. 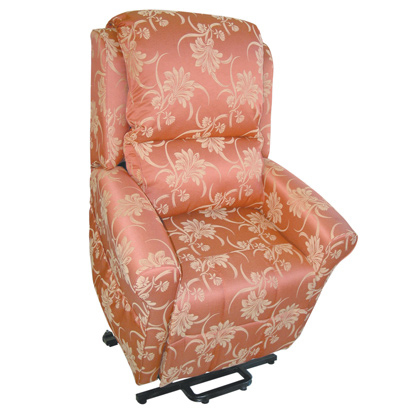 The Toronto lift chair features segmented back support rolls. 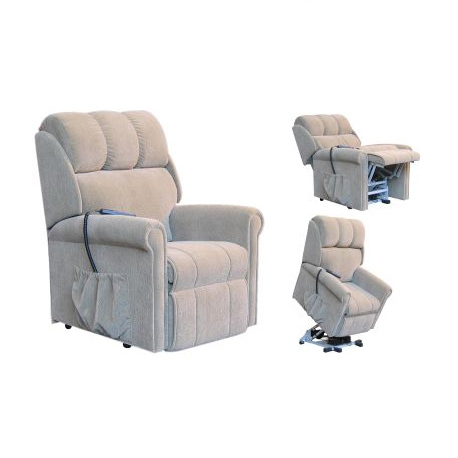 These rolls can be adjusted to provide perfect support for the lower and middle back as well as the neck area. 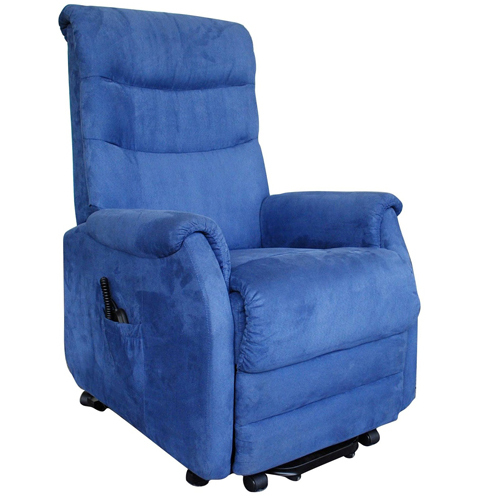 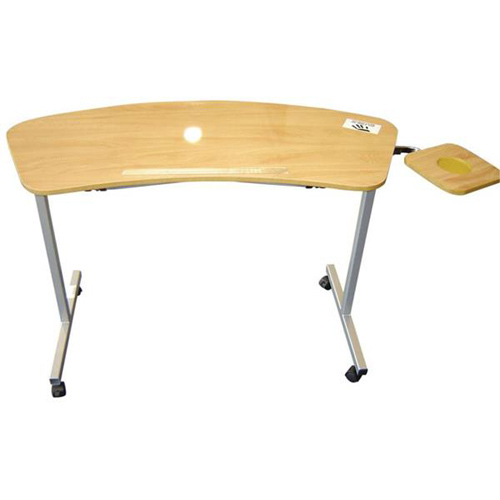 Comfortable chair in traditional style built on LP three way, single motor mechanism. 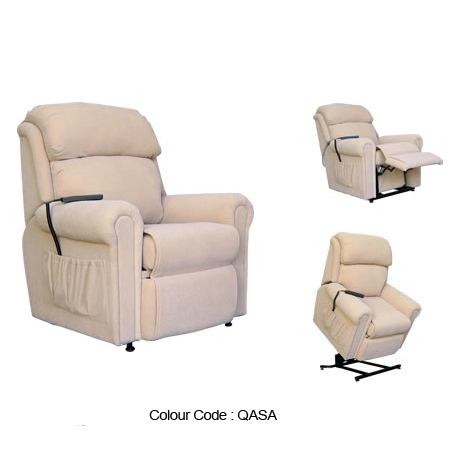 This chair is upholstered in soft to touch fabric in four popular colours.